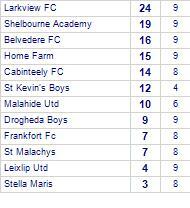 Belvedere FC take spoils against Drogheda Boys. 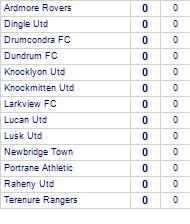 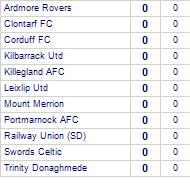 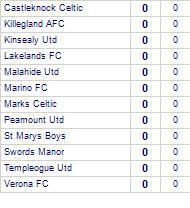 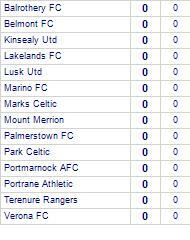 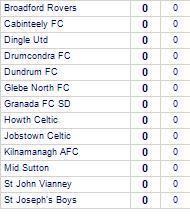 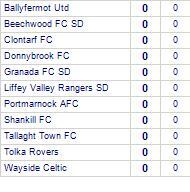 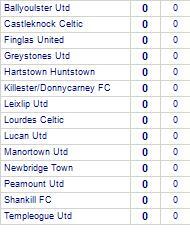 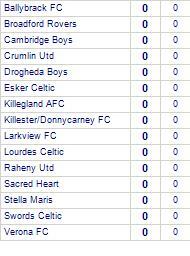 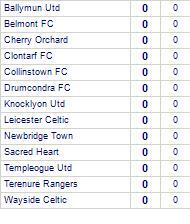 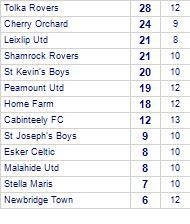 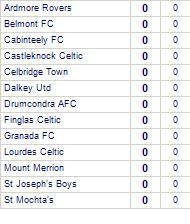 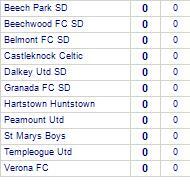 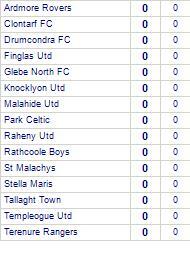 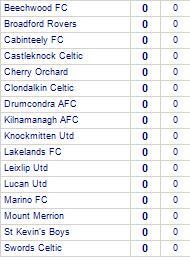 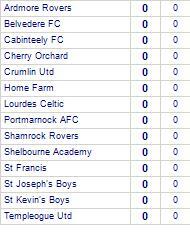 Belvedere FC have won 3 out of 4 home games. 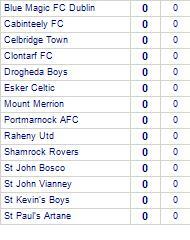 Drogheda Boys have yet to win away from home. 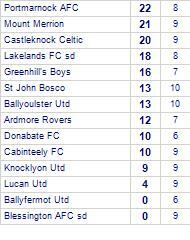 Blessington AFC are defeated by Shamrock Rovers. 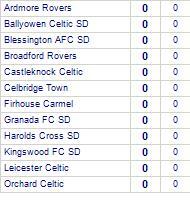 Shamrock Rovers have yet to be beaten away from home.